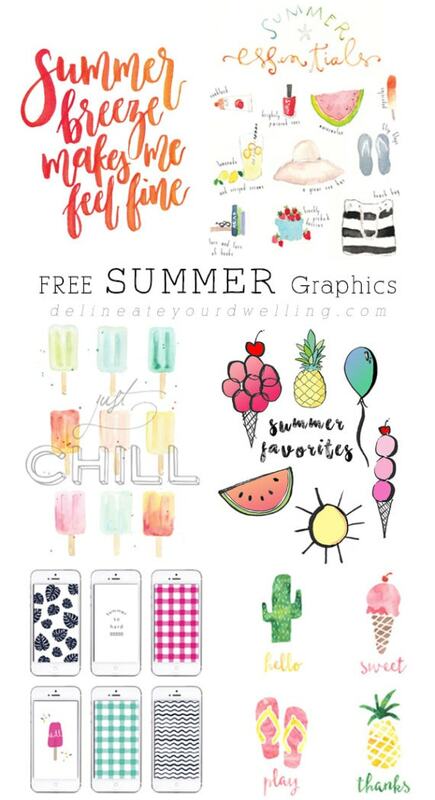 FREE Summer Graphic Must haves! Summer is the best season of the year, if you ask me! It is full of pineapple, popsicles, ice cream cones, vacations and flip flops. 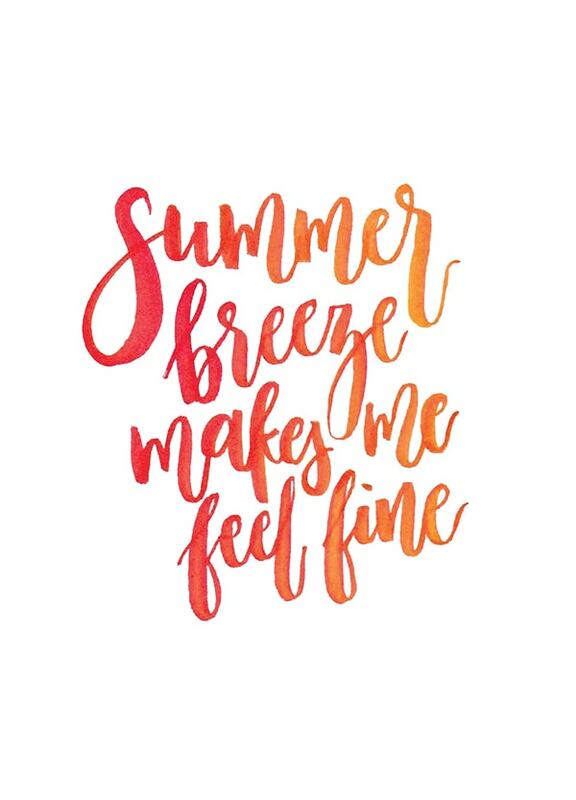 Really if you could take summer and bottle it up there wouldn’t be much more… well maybe outdoor BBQs and lightening bugs and swimming at the beach and sun screen smells… ok, but you know what I mean! 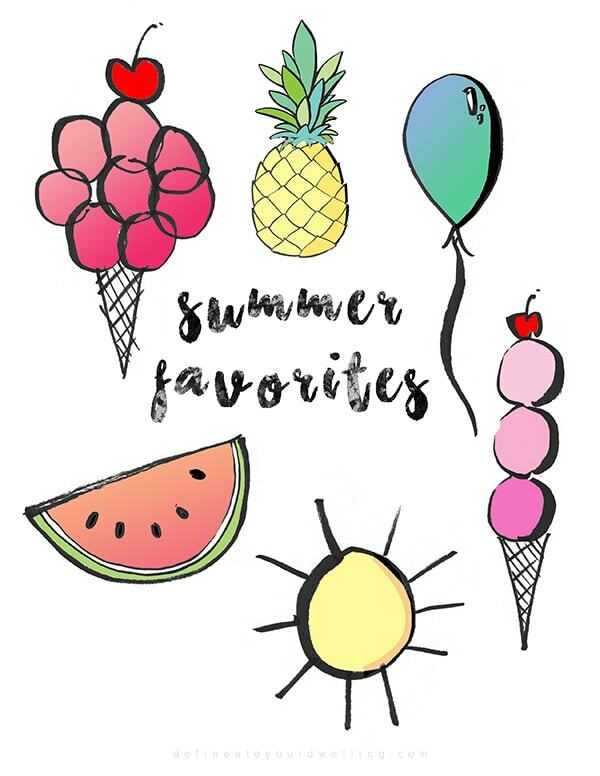 Today, I’m excited to share six adorable and FREE Summer Graphic Must haves! Please pin from the original source, as these ladies are so very talented!! I love all the graphics that Rae Ann from Rae Ann Kelly creates and these digital phone wallpapers are so good! That pink buffalo check is incredible. Any song turned into a print, is good in my mind! You can check out the oldie here on Youtube. has all the summer vibes squeezed into one page! 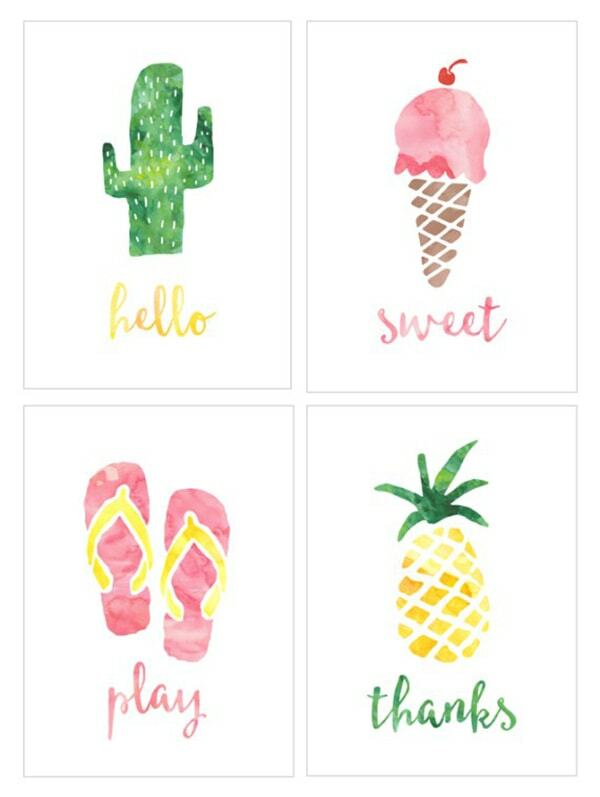 I love that little cactus print card but really these all are perfectly summer! 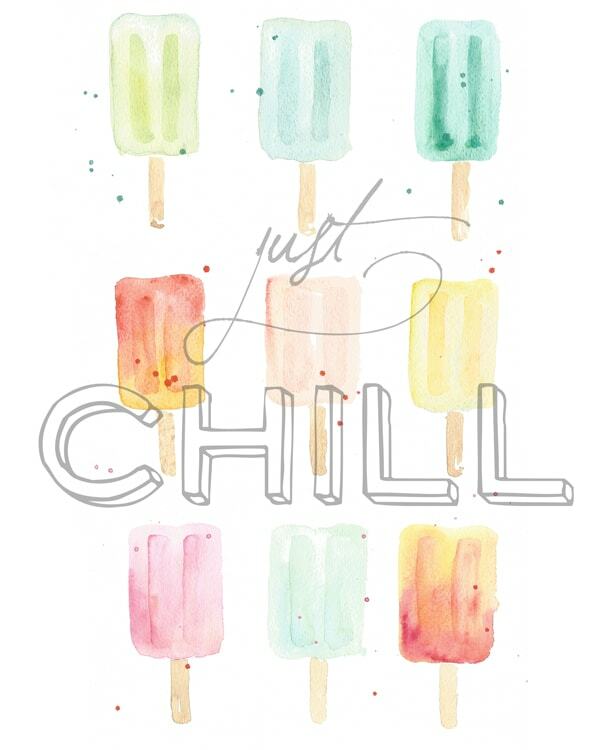 Emily Jones creates these lovely seasonal watercolor prints and I love them all! 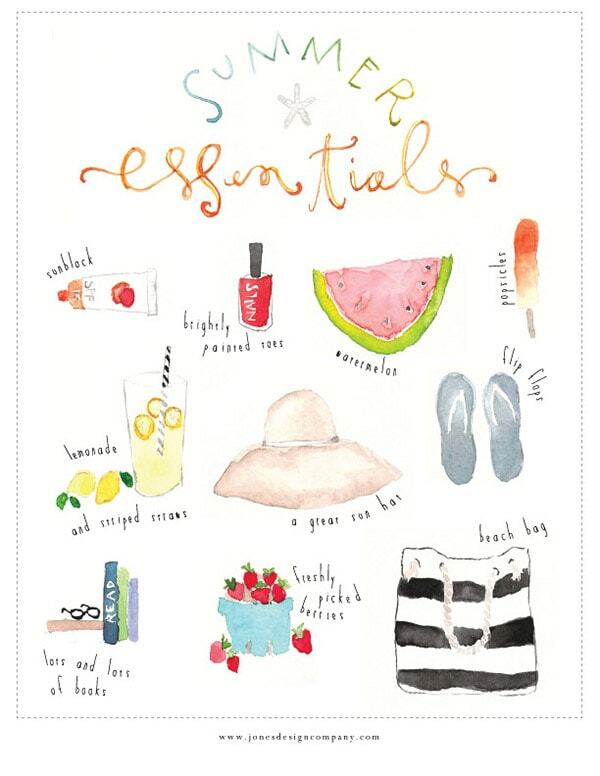 I think the beach bag, popsicle and lemonade are my faves – HA. Summer popsicles are just too good, yum!! Sweet little watercolors! Thanks for sharing.